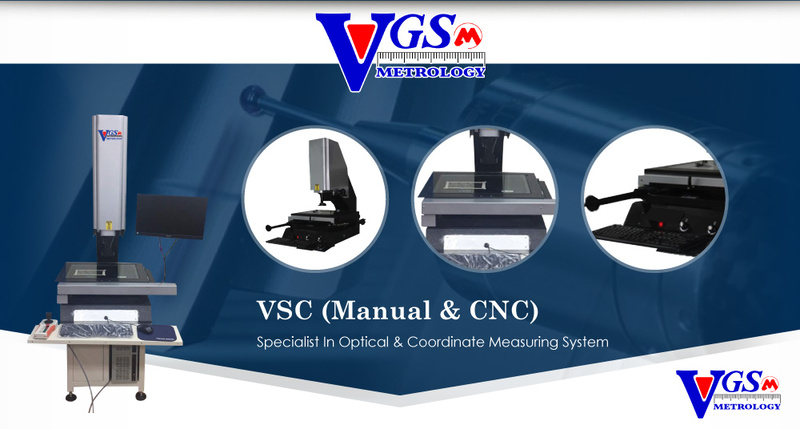 Making Large, Precision Measurements Both Simple and Affordable. 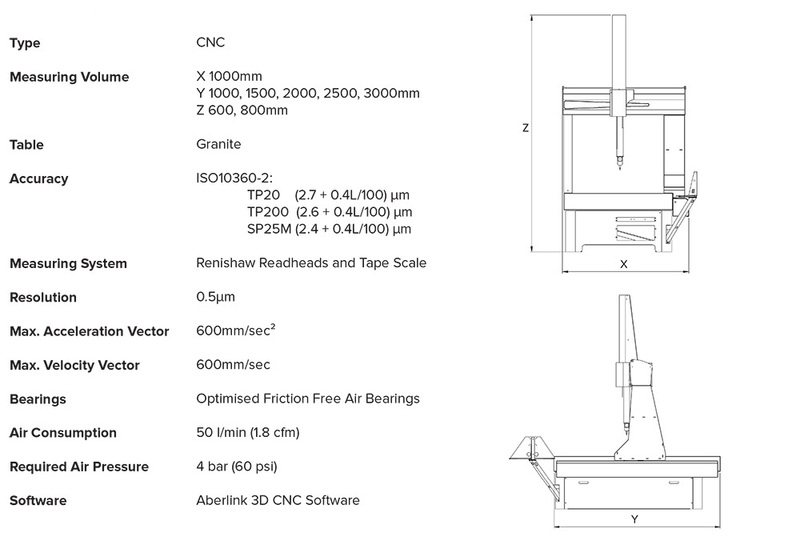 The Zenith 3 CNC CMM is the result of a design evolution of the award winning Zenith too range of machines, taking into account over 20 years of CMM design experience. 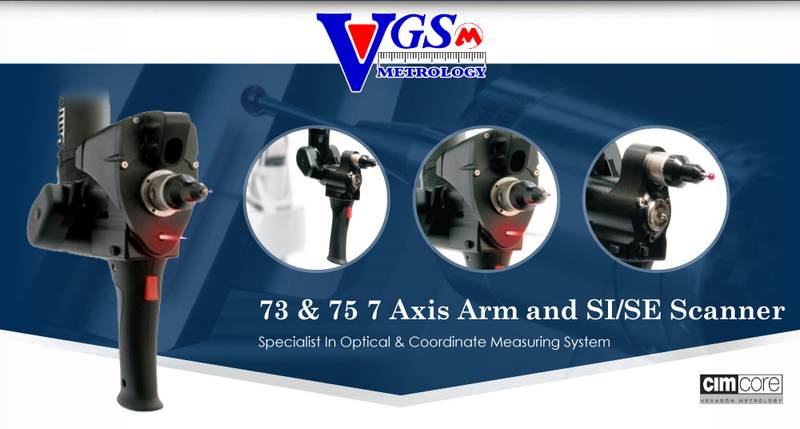 Many of the design improvements revolve around the right leg of the machine, which has been modelled on the hugely successful Azimuth machine. Greater air bearing separation results in greater stiffness, and so has improved the accuracy significantly. The first term error for this new model is more than a micron better than the Zenith too. 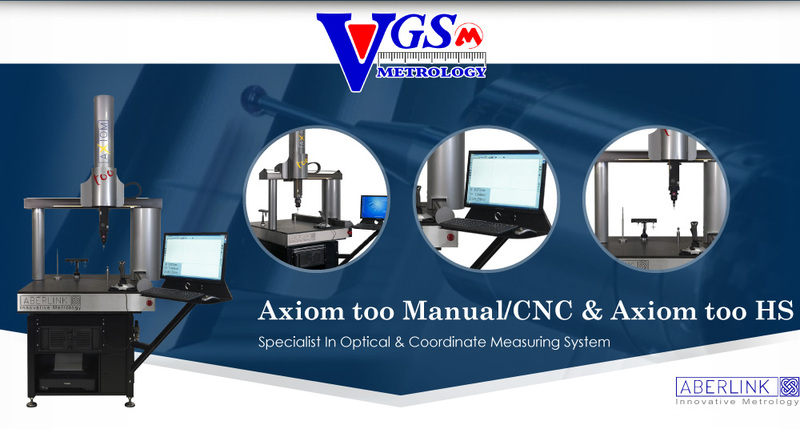 And all this comes with no cost penalty: The Zenith 3 CMM will continue to be sold at the same hugely competitive price that its predecessor was famed for, making large scale CMM measurements not only simple, but affordable.